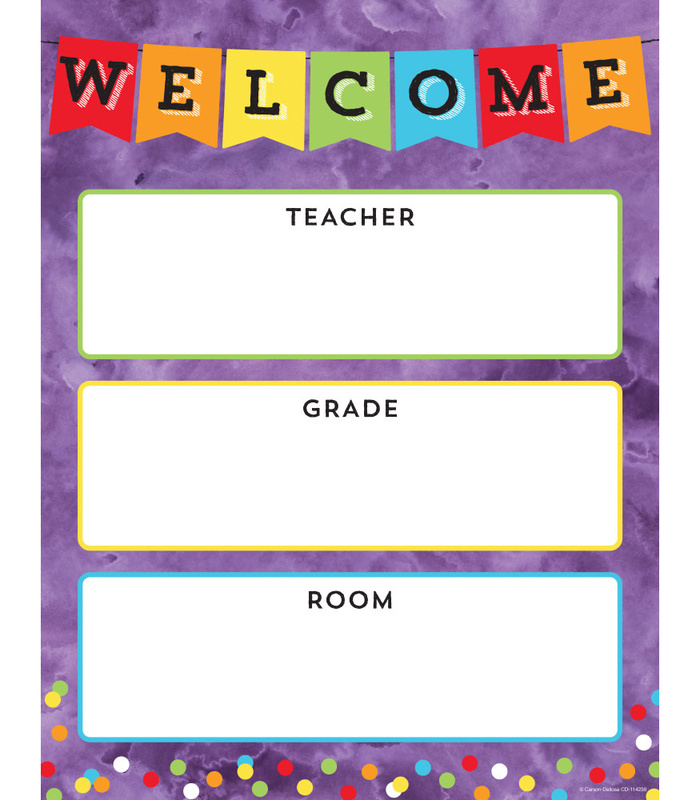 Learning Tree Educational Store Inc. - Learning Tree Educational Store Inc.
Help classroom guests find their way with an attention-grabbing welcome chart. 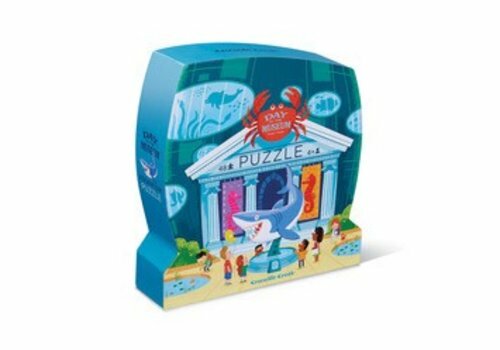 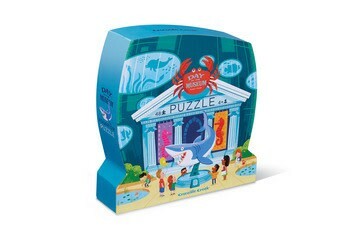 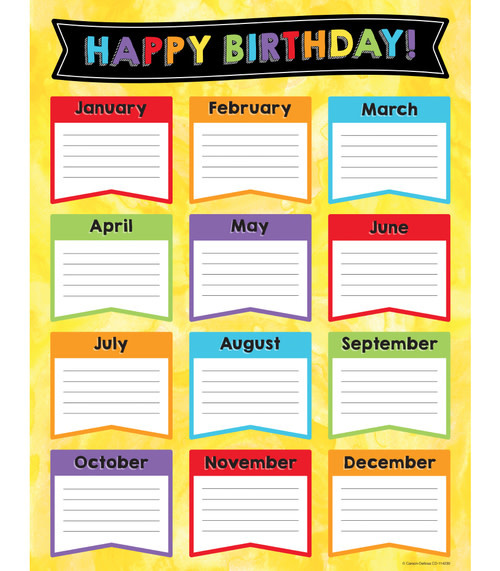 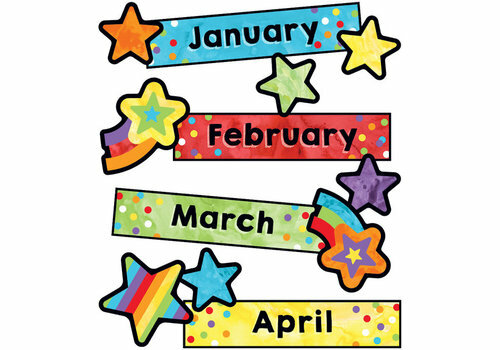 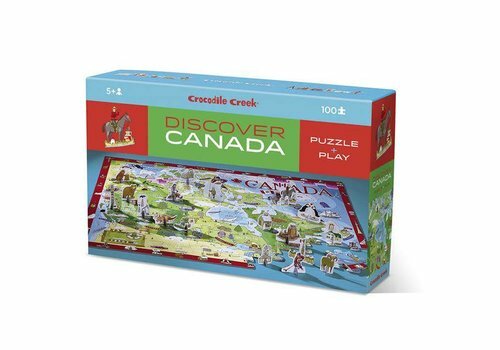 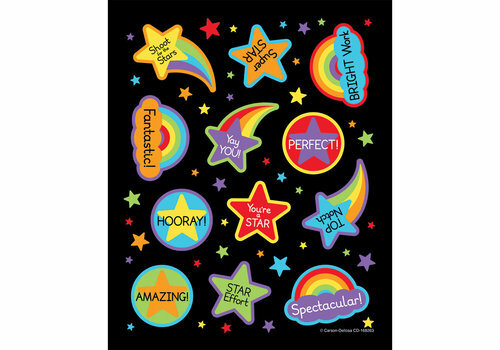 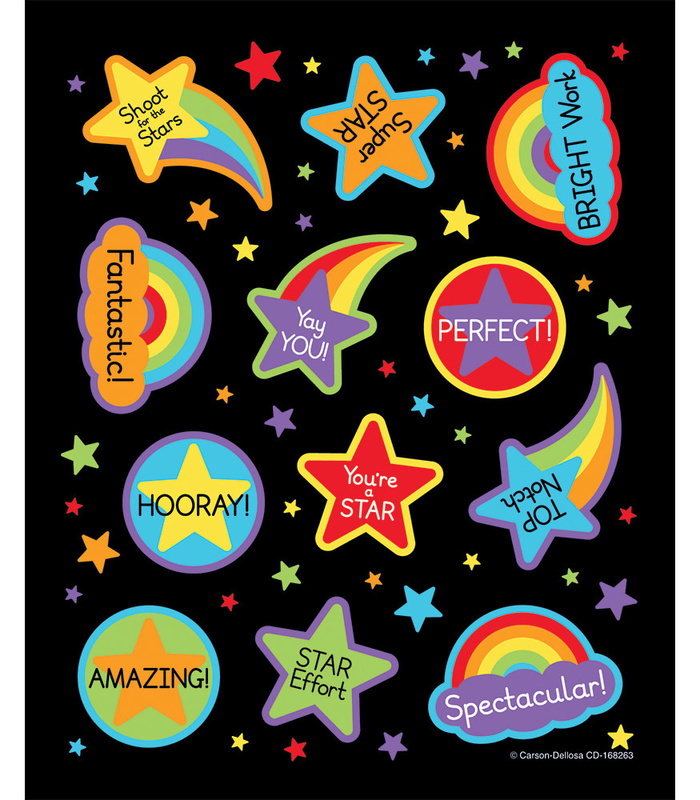 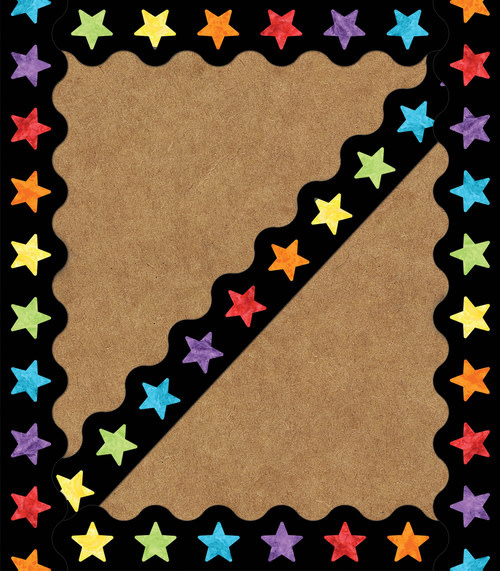 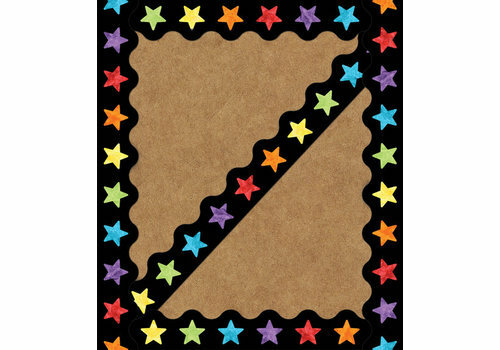 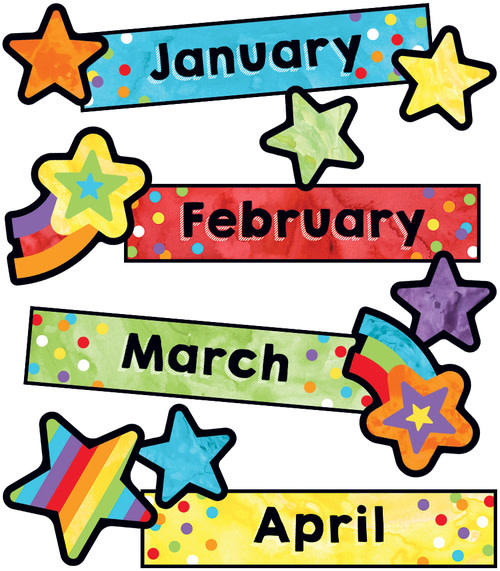 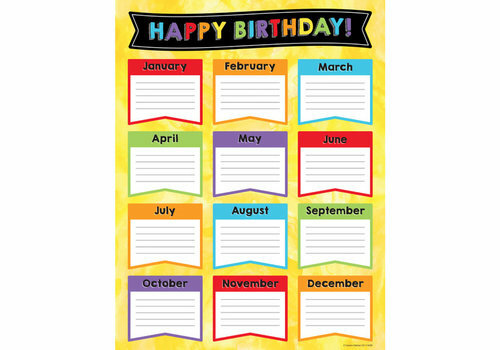 Birthday charts offer an easy solution for remembering students’ special days. 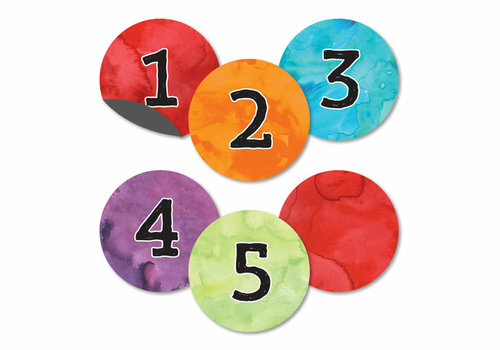 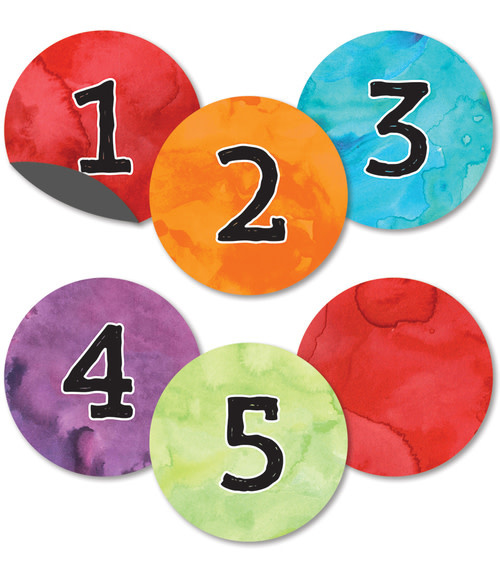 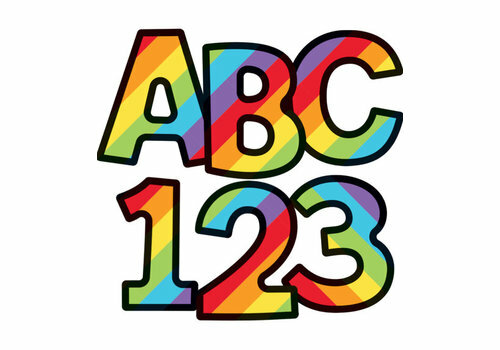 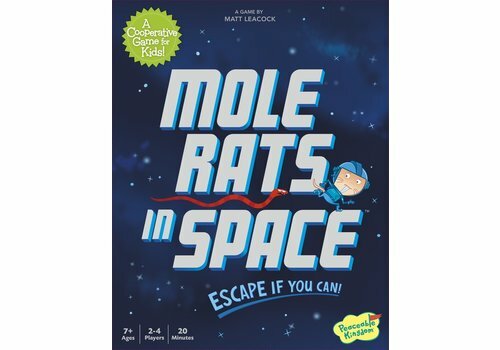 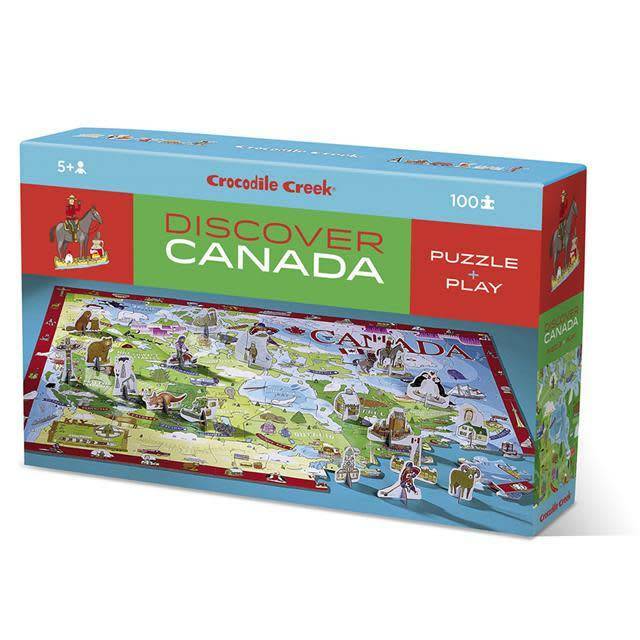 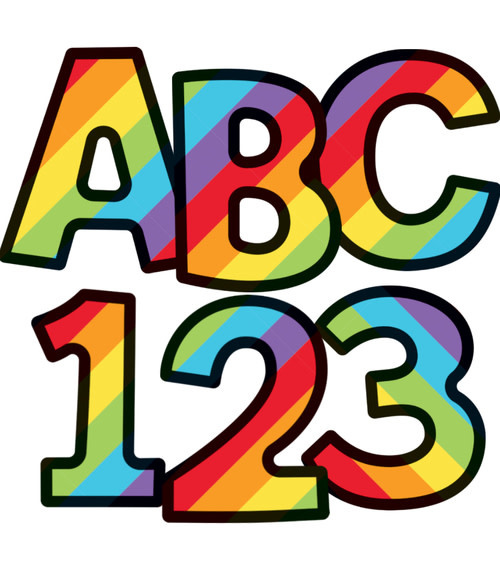 Enhance lesson plans and stylize any magnetic surface in the classroom with magnetic numbers. 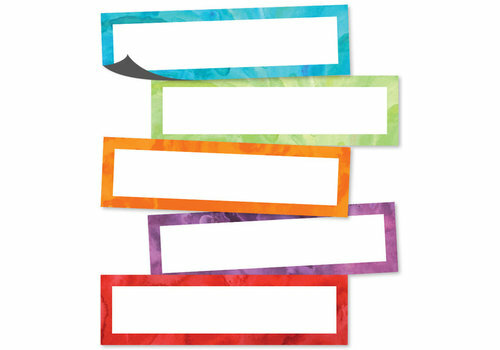 Enhance organization and stylize any magnetic surface in the classroom with magnetic labels. 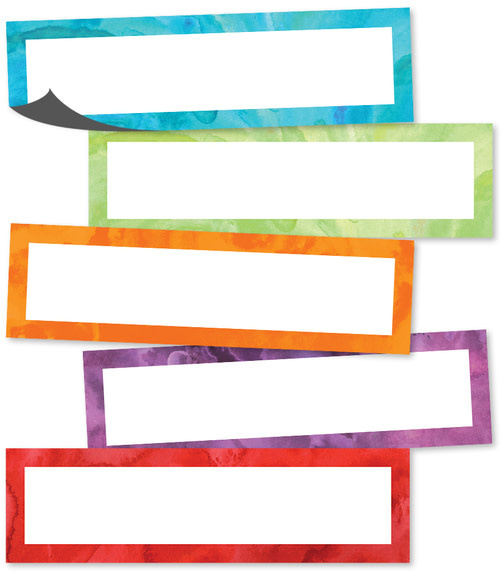 Give your classroom style that inspires with a creative bulletin board display. 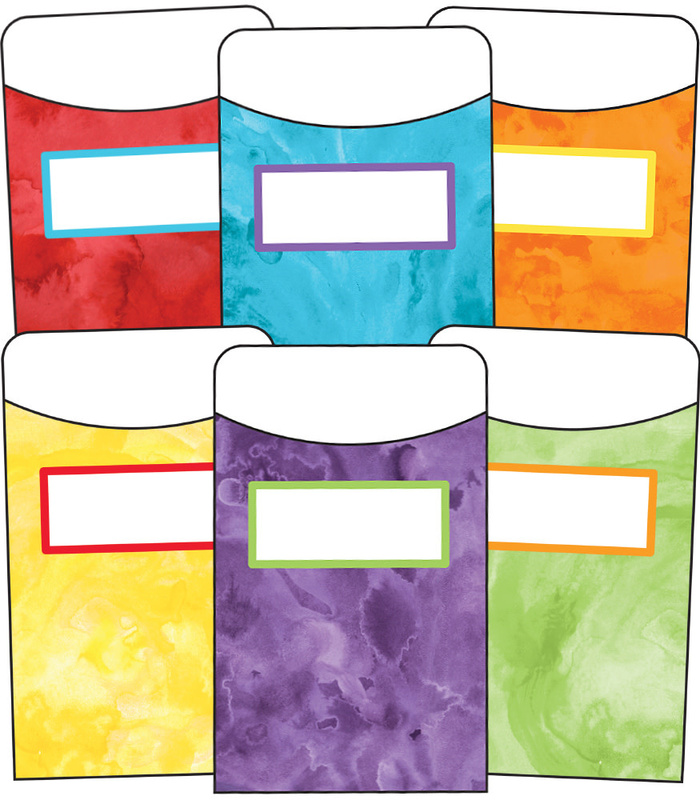 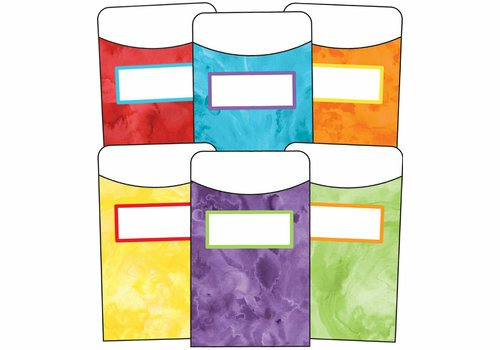 Update your classroom organization tools with stylish library pockets. 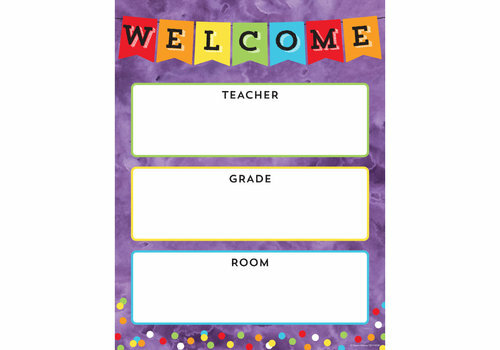 Make your classroom feel like home with a cheerful welcome bulletin board set.